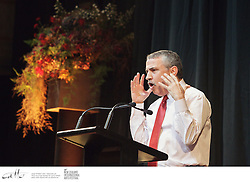 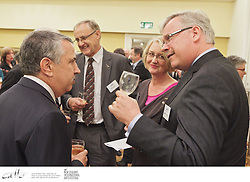 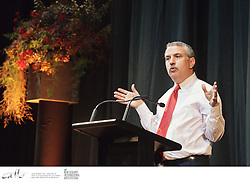 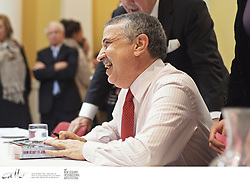 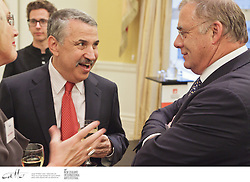 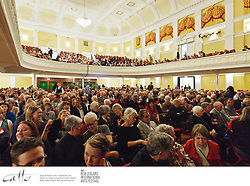 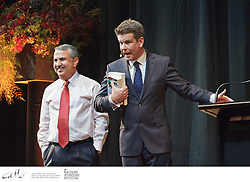 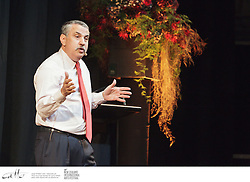 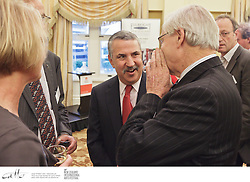 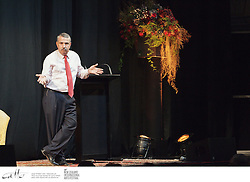 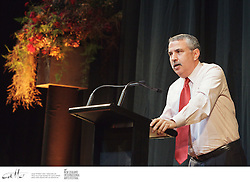 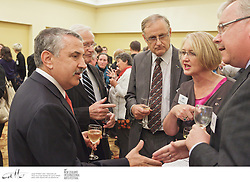 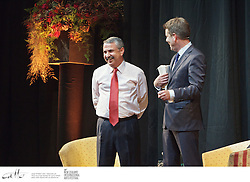 Three-time Pulitzer Prize-winning journalist, columnist and author Thomas Friedman concludes Writers and Readers Week at the New Zealand International Arts Festival with a keynote address examining the current state of America. 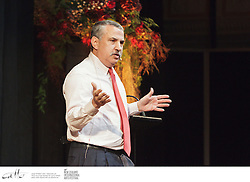 One of the worlds most influential public intellectuals, Friedman is a long-time columnist for The New York Times. 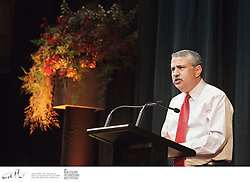 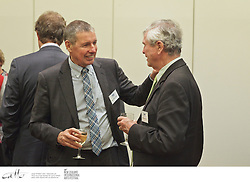 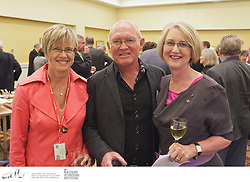 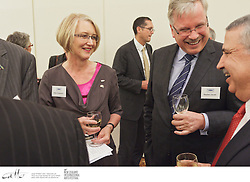 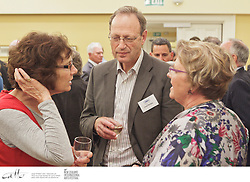 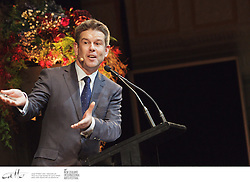 He has written extensively on global trade, the Middle East and the environment. 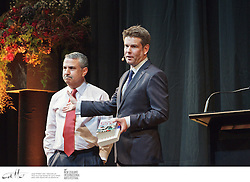 Among his bestselling books are From Beirut to Jerusalem and The World is Flat: A Brief History of the Twenty-First Century, which has sold more than four million copies in 37 languages. 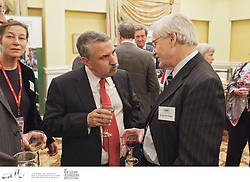 His latest book, That Used To Be Us, explores the major challenges facing America today.